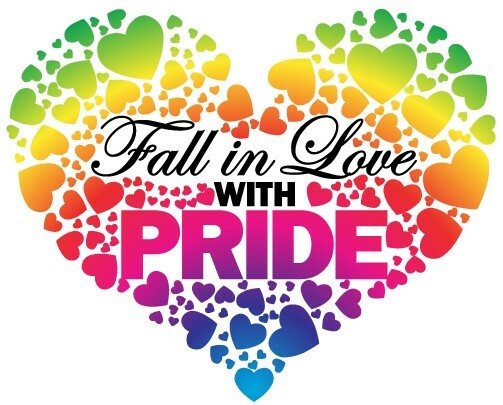 Fall In Love With Pride! San Gabriel Valley Pride is different from larger urban LGBT Pride celebrations. The San Gabriel Valley Pride festival is FREE to the public and smaller, more intimate . 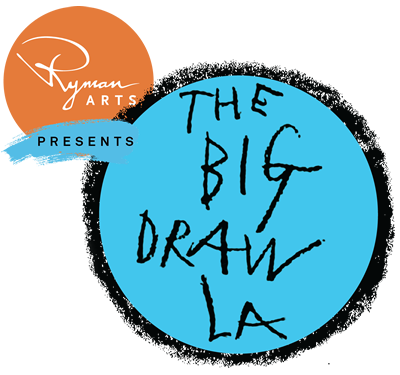 This year we proudly present a Classic Car Show, a Wedding Expo, a Health and Wellness area, a Family area, an Authors’ Forum with readings and signings, LA County Cultural Affairs' The Big Draw LA, a Pet Adoption area, a Wine Tasting fundraiser and a Dance area with dance lessons.